Yay! 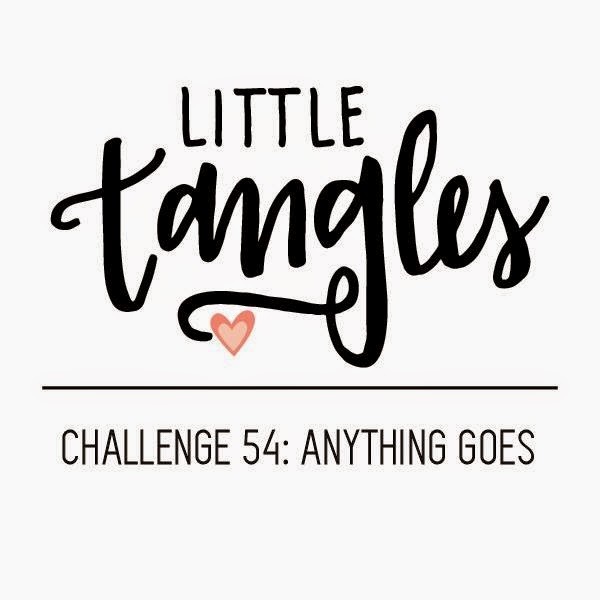 It's time for anything goes at Little Tangles. Get those Neat and Tangled stamps out and create whatever you want! Can't be any easier than that, and don't forget you have the chance to win a Neat and Tangled stamp set of your choice. I've realised I need more birthday cards and particularly ones suitable to give the males of my family. I was so tempted to get out the watercolours and paint some pretty colours on white but no, I need masculine cards. Not that this is super masculine but I can get away with it to give my boys. 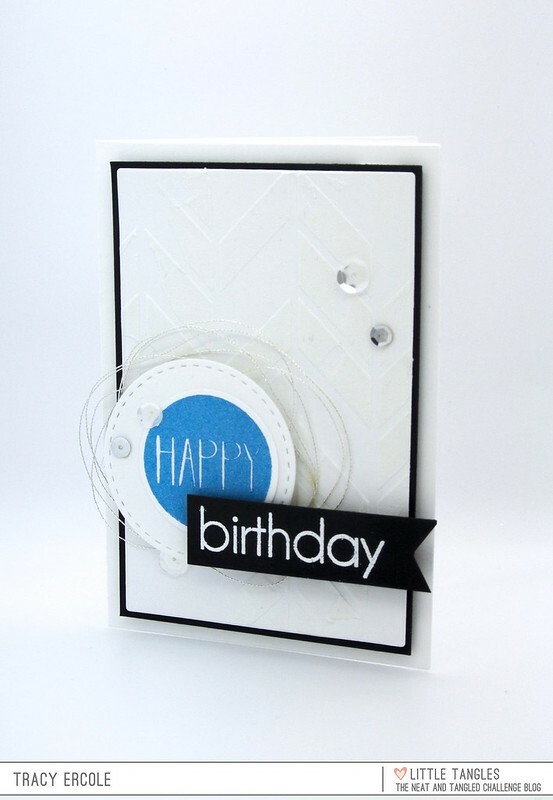 I used embossing paste on the background with a SSS chevron stencil, then used the Everyday Circles Neat and Tangled set to stamp/emboss the sentiment. I put it together with a circle die cut from stitched mats: circles from Lil' Inker Designs and some thread and sequins. I hope you can play along and thanks for stopping by. Awesome background, gorgeous CAS card! Thanks for having me as GDT with you this month! 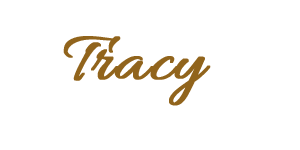 I saw this last night and I had to pop in and let you know how simple and fabulous it is! Your card is so whimsical and stunning!